It is rather inconvenient to have not enough power sockets in your home or business. Extension cords can offer a quick, temporary solution, but they are not particularly appealing to the eye and can be hazardous. Staywired Electrical can provide you with more efficient options. Let our electricians in Eastern Creek install new power outlets and equip you with useful energy saving advice. You can expect both functional and neatly designed sockets that will match your interior. From outdoor waterproof outlets and home entertainment combinations, to combined power outlets – we have an answer to any problem. 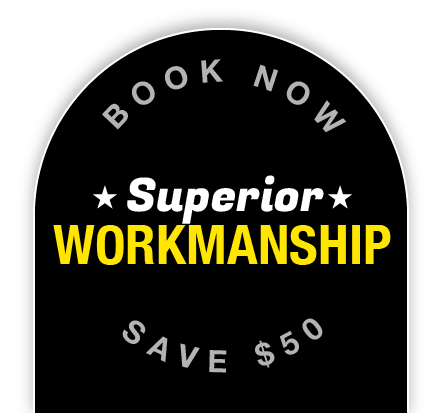 Need other electrical work done? Our highly qualified employees can handle any electrical issue in existence. We even have a wide range of top-trained professionals (level 2) who can handle metering equipment. With Staywired Electrical, you are in safe hands. The rate of our satisfied clients only gets higher over time. 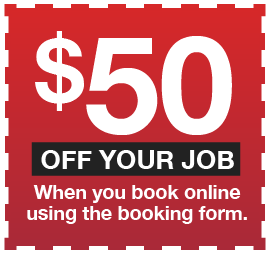 Finding an electrician in Eastern Creek who is also fully licensed, highly-qualified and affordable, can be hard work. However, with Staywired Electrical, it’s actually a piece of cake. Our team of people go through full training to become the most competent experts out there. We are also aware of the challenges in today’s economy, which is why we offer competitive prices and frequent discounts. We are here to help around the clock, day and night. Call us today on 02 8315 3260! Eastern Creek got its name from the fact that it was the area that was on the eastern branch of South Creek and it flows into the Hawkesbury River. Eastern Creek was home to Wonderland Sydney and is still home to the Sydney Motorsport Park and the Western Sydney International Dragway.